Best Long Island Wedding Photographer. 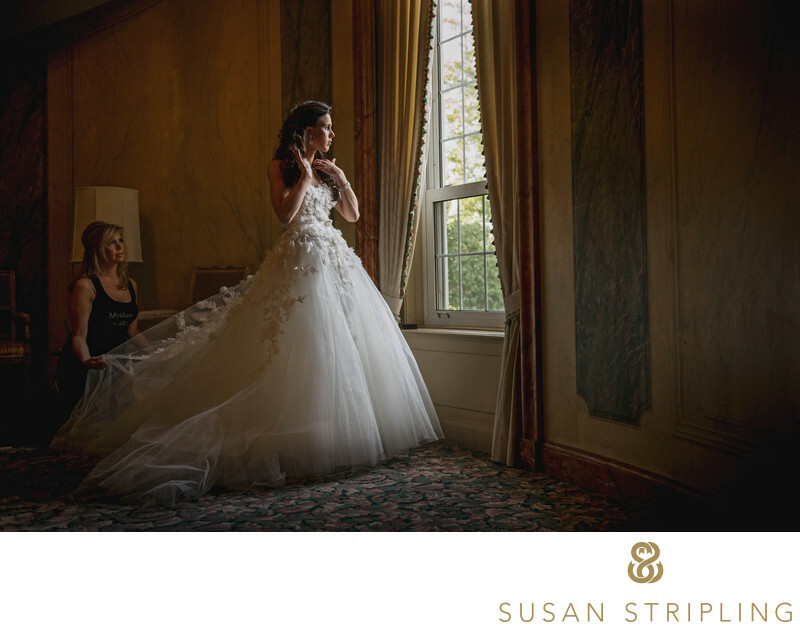 If you are looking for the best Long Island wedding photographer, where do you begin? 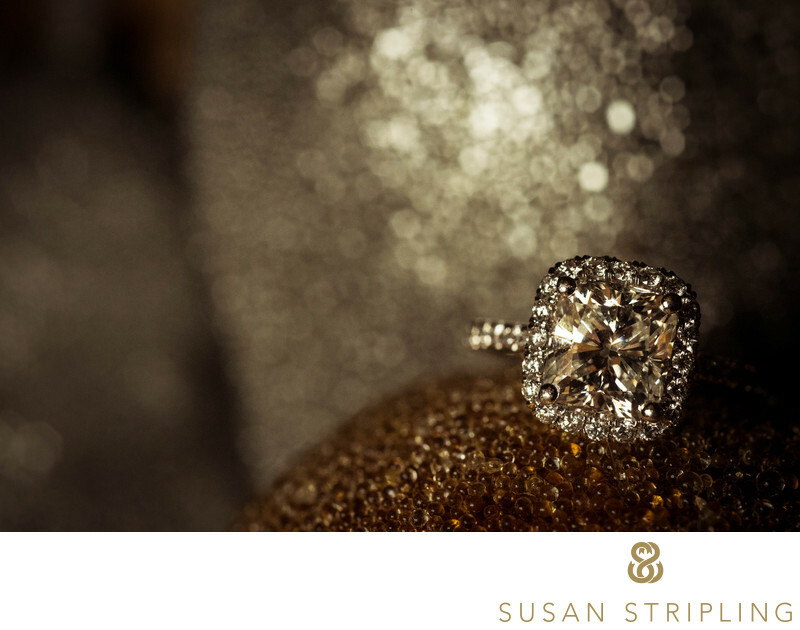 There are many websites that have "best of" lists, such as The Knot, Wedding Wire, Fearless Photographers, Top 10 Wedding Vendors, LI Weddings, and Thumbtack. But how can you really determine who the best Long Island wedding photographer is? First of all, you need to make sure you have a connection to the work. We can talk about technicalities in the photography all day long, but you need to feel emotionally drawn to the work of the photographer first and foremost. Can you see yourselves in their images? Do you feel emotionally attached to the people in the photographs, even if you don’t personally know them? Are you able to understand the stories being told, and the moments being represented, in the wedding photos? Second of all, take a look at the work from a technical perspective. Does the lighting look compelling in all of the images? Can the wedding photographer demonstrate that he or she can work during the day as well as at night? Are their outdoor wedding photos as good as their indoor reception pictures, and vice versa? Can they take wedding portraits in midday sun as well as at night, in the dark, outside? Do their church ceremony images look as nice as their outdoor ceremony images? You don’t have to be a professional wedding photographer yourself to see if the work is technically solid no matter what the circumstance! Third and finally, reach out to the photographer to make sure you connect. I can cite "best of" lists all day long, but if you’re not emotionally connected to the work, confident in their technical abilities, and happy after a chat with him or her, that won’t be the "best" photographer for you! I have been on many "best Long Island wedding photographer" lists because of my technical ability and skill in capturing moments, but it’s the rapport that I build with my clients that make me the best wedding photographer for them! While I am primarily based in Brooklyn , I have a car and do not charge a travel fee to go to Long Island for weddings. I am available to travel for Nassau County weddings, whether you’re getting married in Glen Gove, Long Beach, Hempstead, North Hempstead, or Oyster Bay. I’m capable of shooting weddings in Suffolk County as well, and have been to weddings in Babylon, Huntington, Islip, Smithton, Brookhaven, Southampton, Riverhead, East Hampton, Shelter Island, and Fire Island. 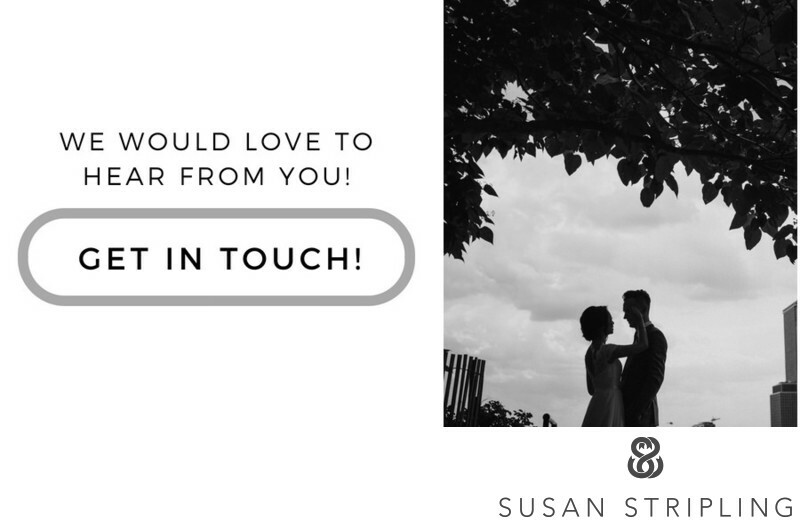 I would love to hear about where your Long Island wedding is taking place! 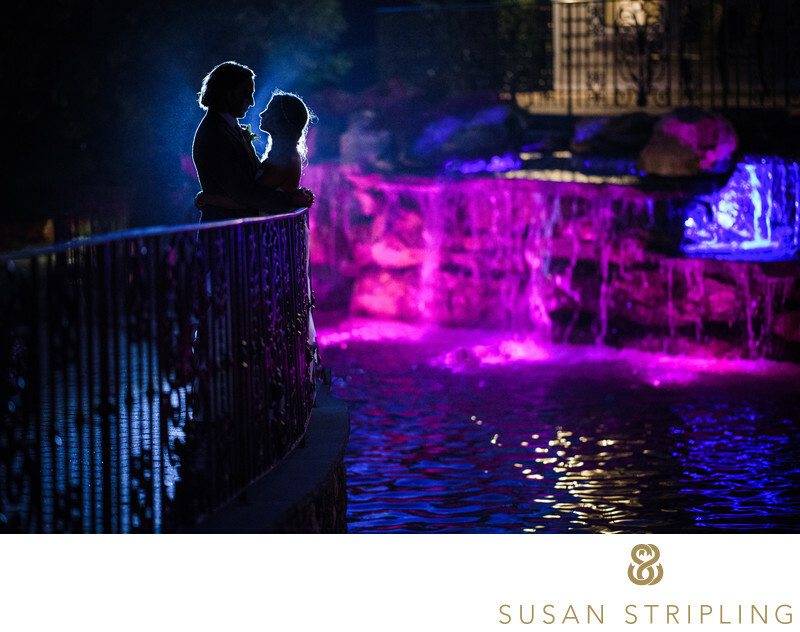 I do hope to be the best Long Island wedding photographer for you, and I’d love to hear from you soon! Keywords: bride and groom together (756), Huntington (183), new york (1395), Oheka Castle (225), prep for portfolio (249), wedding (3357). 1/320; f/1.4; ISO 100; 105.0 mm.